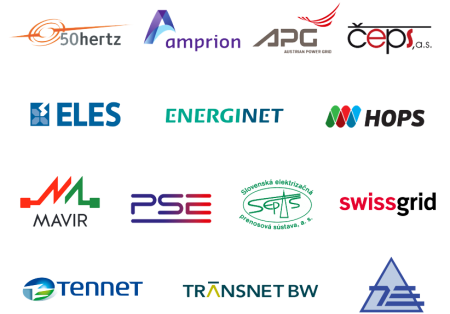 Our clients – working closely with high performing transmission system operators to make them even more efficient and successful. We are passionate about offering great services. We want to make our customers completely satisfied with excellent performance and put their needs first to bring to them the creative answers they require. We work closely with our customers to support them in all matters of grid stability in the world’s largest interconnected grid, where each TSO is part of a larger whole. We have a strong commitment to listen to our customers, which enables us to anticipate what they need. To cultivate this close relationship, we focus on innovation and high-quality products and services. If there are any questions, do not hesitate to get in contact with us!